These days in Paris, the Art Deco movement is honored at Palais de Chaillot. The team of Château Bouffémont couldn’t resist a quick overview of the exhibition. 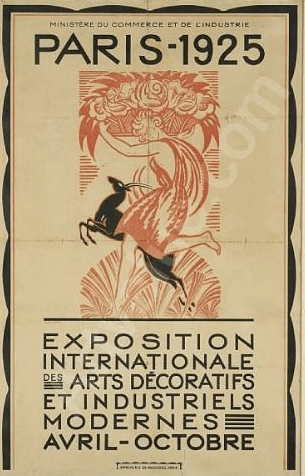 In 1925, the International Exposition of Modern Industrial and Decorative Arts was organized in Paris. As the official organizer of this event, France is a pioneer in this field. With its perfume, architects, department stores and its glassblowers, the country builds its reputation in the arts permanently. It was only in the 60s that the Art Deco gets its name in honor of this exposition. A style with simple geometric lines, but so characteristic…. sleek shapes …. glamorous decoration…. Art Deco inspired aristocratic families captivated by this enthusiastic movement. Festive time in Gatsby style, glitzy and glamorous. 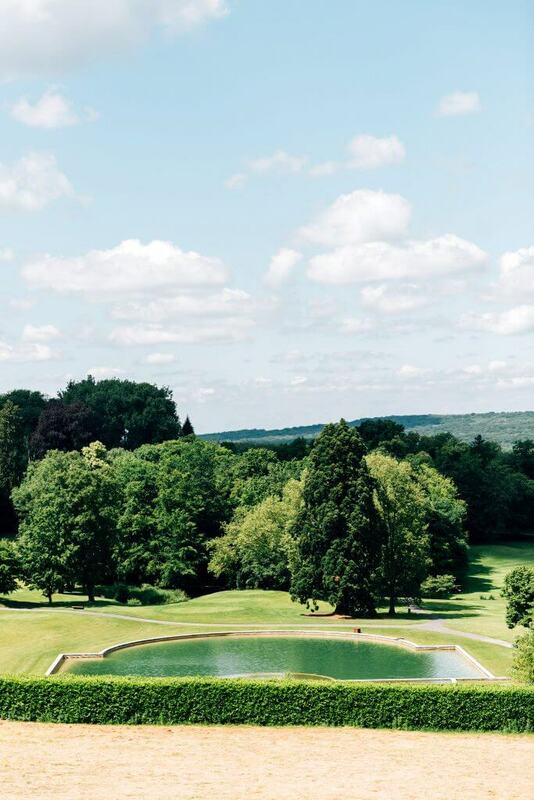 Directly inspired by that period, the Dandy Lounge of Château Bouffémont recalls effervescence of the Twenties and the Thirties. Have a seat in the comfortable Chesterfield sofas and let yourself be overwhelmed by the spirit of the place; wooden furniture with industrial lines and avant-garde objects which symbolize the modernist era ahead of its time. Ahead of its time, Art Deco also enhances the handicraft, from sculptor to craftsman in iron, from painter to glassmaker. Noble materials lend formal beauty to this room and are highlighted with murals by painter Elisabeth Wela, adding a finishing touch to the room’s modern ambience. Home cinema, stereo equipment…. 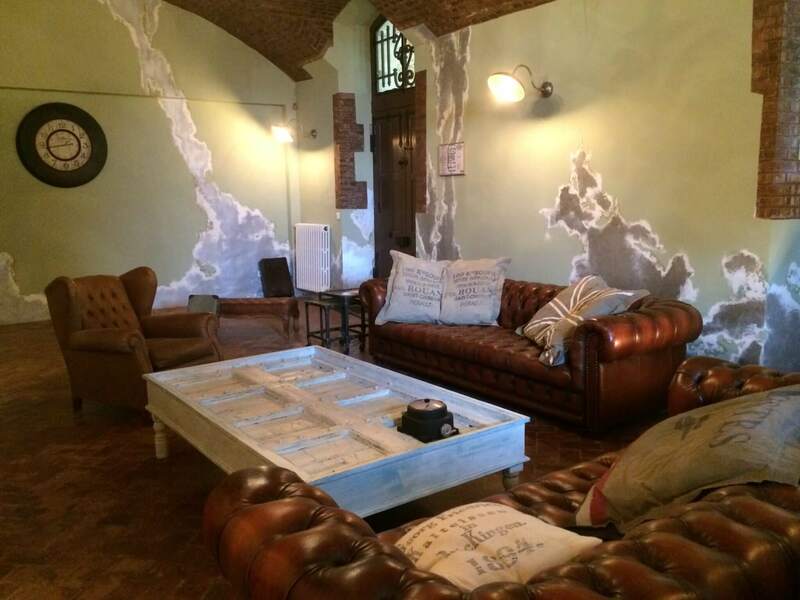 Dandy Lounge is an invitation to relax and allude to this spirit suitable to the Années Folles.